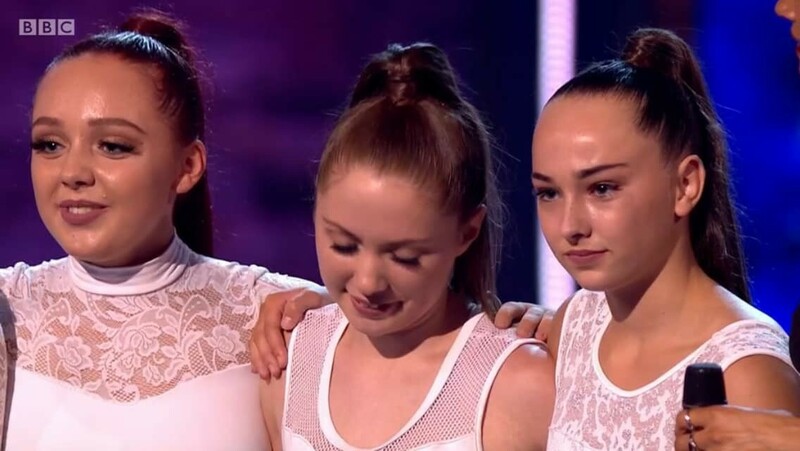 Congratulations to Hermione Allmark, Year 11, who took part in the Greatest Dancer on BBC1 this weekend with Dane Bates. They have got through to the next round. Hermione said “it was a really good experience getting to perform in front of the dance captains and with my friends”.